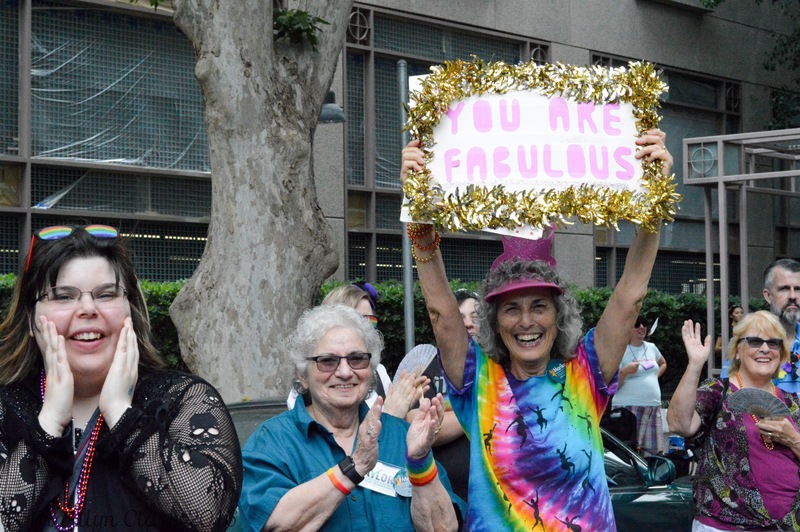 I was going through my Pinterest account for some inspiration for daily affirmations and gratitude and found this photo I took at the Sacramento Pride Parade. I was taking photos for the animal shelter I volunteered with, and the support of the community was overwhelming. Even tear-inducing. Looking at this out of context I realized this is something everyone needs to hear and remind themselves daily. I mean look at those expressions. When I came across this picture this morning, it was a message to myself. Part of this process is stalls. I have been floating between 142 and 143 pounds since mid October. 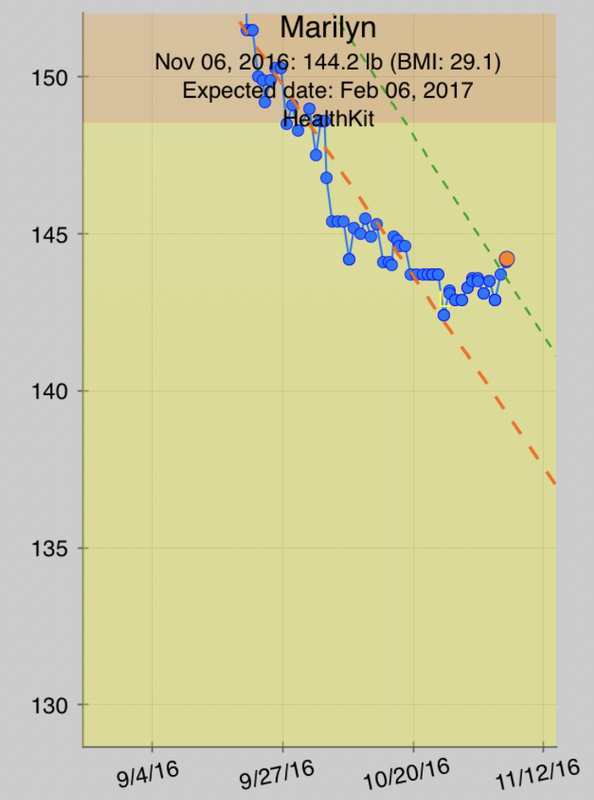 I know it will come at some point, but that self doubt hit me this morning when the scale showed 144.2. WTF? I even ran yesterday! I know it will get harder as I get closer to my goal, but this is frustrating. What do I do? Gonna change my protein sources to lower calorie and lower fat content, add more water, and back off the intensity of my exercise and see what happens. Clearly my metabolism isn’t revved up since I am still eating 700 calories or less. I’ll just bounce around until my body or the scale decides to do something. So, thought for the day is that I am fabulous. It’s a process.